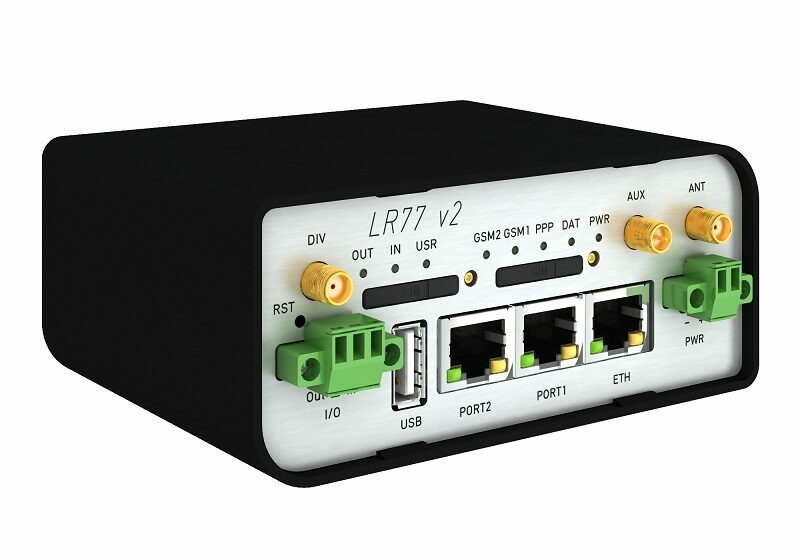 Industrial router XR5i v2 is used to a secure connection of two local networks (LAN) via two Ethernet interfaces 10/100. Connection is secured by use tunnels IPSec, OpenVPN or L2TP. The other use of XR5i v2 is converter from serial line RS232, RS485, M-BUS, alternatively I/O to IP local area network (LAN EHTERNET 100/10). 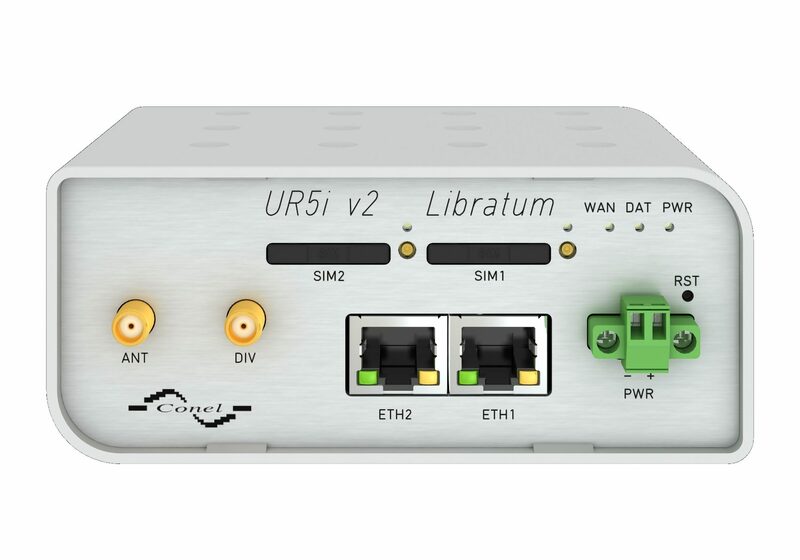 The second option is to use industrial XR5i v2 router for connecting two devices with different serial interface (RS232, RS485, M-Bus, ..) alternatively I / O to the local network. In this configuration, the communication device has an Ethernet port and two serial 100/10 interfaces that the user chooses. 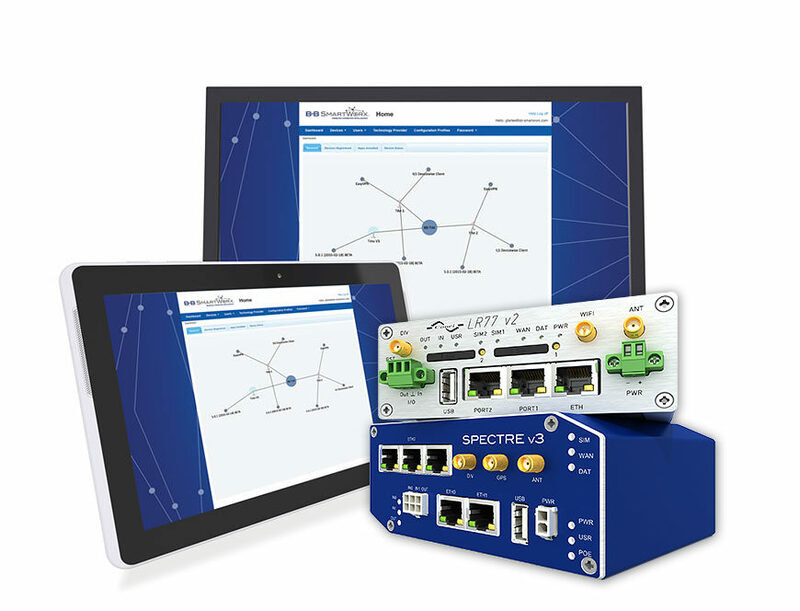 The third option is using a combination of two previous versions, when the industrial XR5i v2 router equipped with two Ethernet interfaces 100/10 and one optional serial interface. Communication ? secure connection of two segments of IP networks via VPN tunnel. 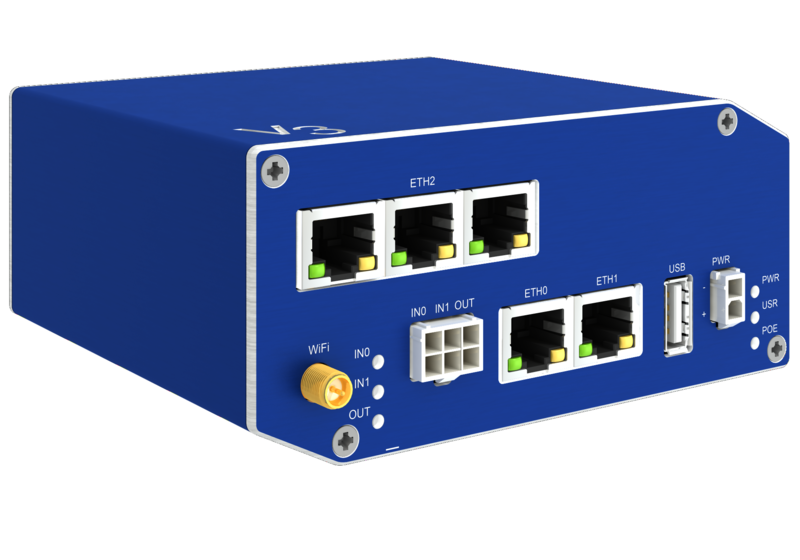 Industrial XR5i v2 Router is standardly equipped with one Ethernet 10/100 port, one USB A (host) port I / O port and two optional interface. 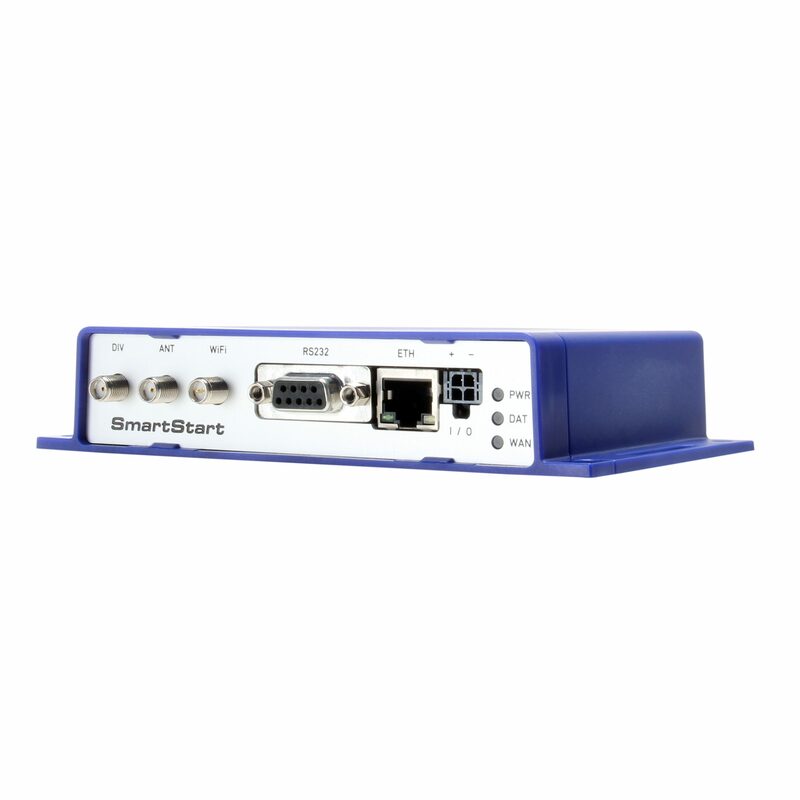 Users can select a second Ethernet port, 100/10, serial interface RS232/RS485/RS422/MBUS or other inputs / outputs (I / O). Industrial XR5i v2 router is supplied in either plastic or metal housing according to customer requirements. Configuration is performed via web interface and protected by password. The router supports creation of VPN tunnels using technologies IPsec,OpenVPN and L2TP to ensure safe communication. Web interface provides detail statistics about the router activities. Other diagnostic functions ensuring continuous communication include automatic functionality inspection, or hardware watchdog which monitors the status of the router. With the help of a special window (start up script window) you may insert Linux scripts for various actions. For some applications the key option to create several different configurations for one wireless router, the so-called profiles (maximum of 4), and the option to switch between them (for example via binary input status, web interface, etc.) is essential.